he will be travelling in while vocalizing. Sasquatch vocalizations have been recorded from all over North America, but very little is known about what the creatures are actually communicating, or why they are doing so. 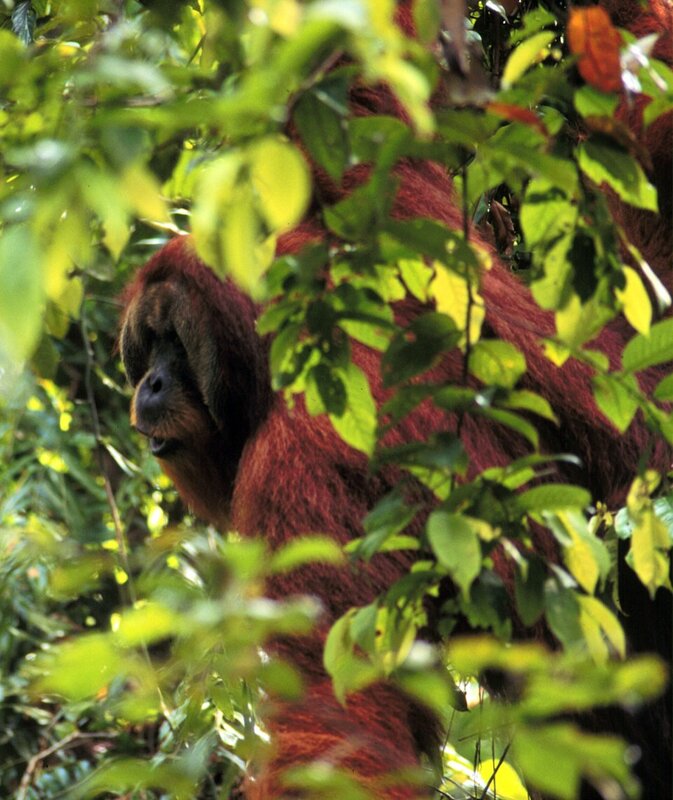 Perhaps now some light might be shed on this interesting question by studying another ape, the orangutan. Researchers have now correlated the calls of male Sumatran orangutans with their directions of travel. They observed females repositioning themselves to be closer to the male's line of travel, and also non-dominant males moving out of the way of the dominant males heading their way. 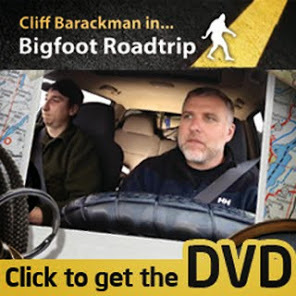 Could this behavior help bigfoot researchers intercept a sasquatch on the move? It just might be possible, though extensive experimentation will be needed. These experiments would be extremely difficult for a huge variety of reasons, such as one would have to know the direction the bigfoot was facing when it vocalized, and there are precious few observations of bigfoots vocalizing without it being observed. Orangutans not only plan their travel routes in advance, but they also inform others about their trip a day ahead of time. This very human-like behavior implies other things about orangutans. “Our study makes it clear that wild orangutans do not simply live in the here and now, but can imagine a future and even announce their plans,” primatologist Carel van Schaeik of the University of Zurich, who conducted the study, was quoted as saying in a press release. I just can't see a Sasquatch, giving a human any chance to intercept them. They rely on stealth to keep from getting shot. Stealth means don't make noise loud enough so that the nearby humans can hear them and pinpoint their location. Wood knocks and branch breaks merely locate them in any one instant. But they can jump 50 yards in a second, so even branch breaks do not give a human a clue as to which direction that they travelled from their last location. People keep forgetting that they do not have to adhere to the behavior patterns of known flesh and blood animals. Very interesting. I never would have thought they plan trips in advance like that. This is still a positive clue, even though it may be difficult to experiment, its a good one to look into. This is something I have been curious about, how much more intelligent are bigfoots than orangutans, or vice versa. Or the same? This clue makes me very excited, I love fresh insightful thoughts rushing through my brain. I often wonder if the male bigfoots are more curious than females. And if they stand together as they are observing us in the night. Thanks! !